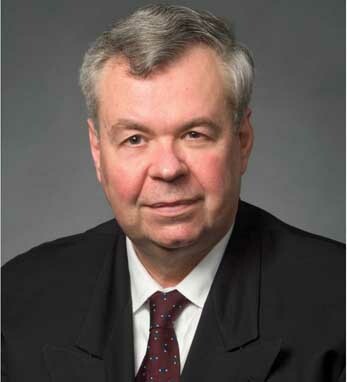 A. James DeHayes is chairman of DCG Corporation, a financial services consulting firm he founded in 1983. The firm specializes in strategic acquisitions as well as marketing and distribution enhancements. He has successfully guided clients through the complex process of designing and developing distribution systems tailored for new products, enhancing productivity and profitability of existing distribution, and adjusting legacy distribution to new competitive realities. Previously, Jim served as chief marketing officer for a major diversified financial services company. He is an alumnus of Harvard Business School’s Owner/President Management Program, a chartered life underwriter and chartered financial consultant from the American College, and holds an M.B.A. from Pepperdine University. Jim is a member of the North American advisory board for the UCD Smurfit Graduate Business School, and a second-generation Irish American, whose mother’s family has roots in Belfast. Jim is a native of Milford, CT and a resident of northern California since 1977. He and his wife Carolyn celebrate their 44th wedding anniversary this year.